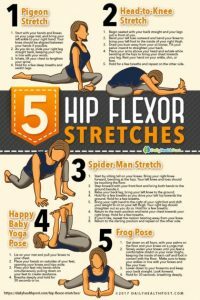 Some good stretches for your hip flexors – always useful to know. 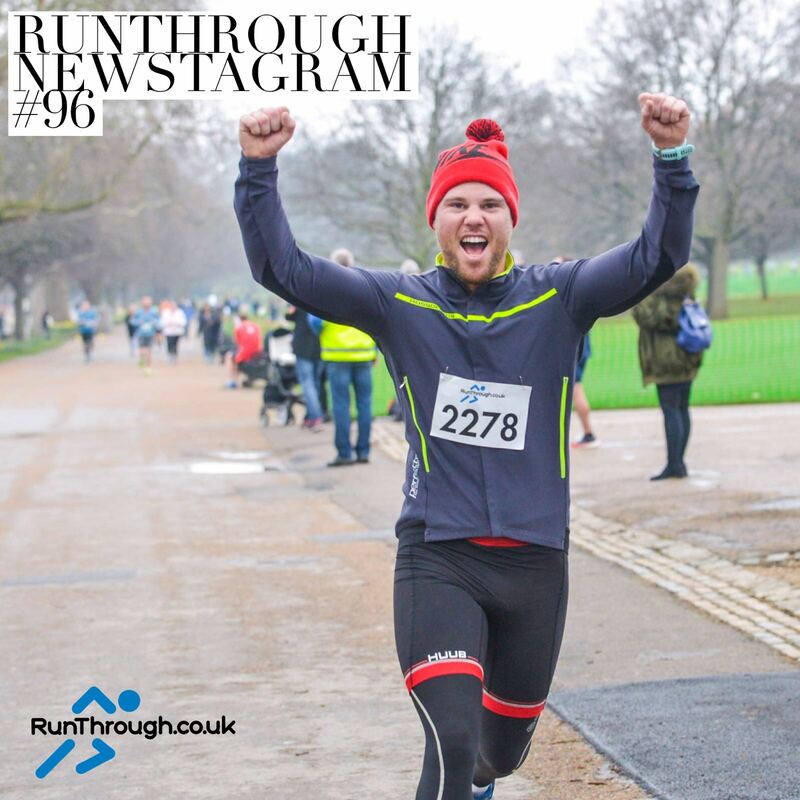 Run Through Crystal Palace 5k & 10k – Sun 15th Apr @ 9:30am. Enter here.